The W.A.K.U. 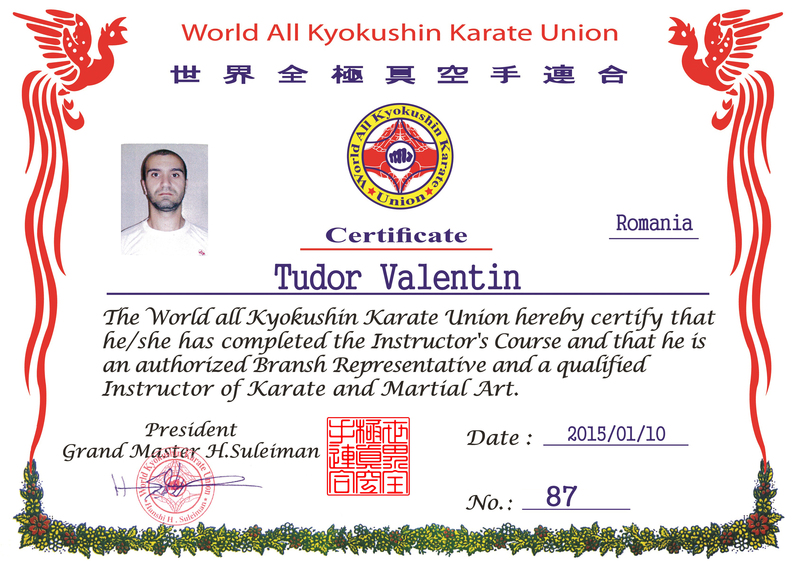 Romania Federation (World All Kyokushin Union Romania), its leadership being located in Galati City and represented by Sempai Tudor Mihail Valentin 3 Dan (Branch). 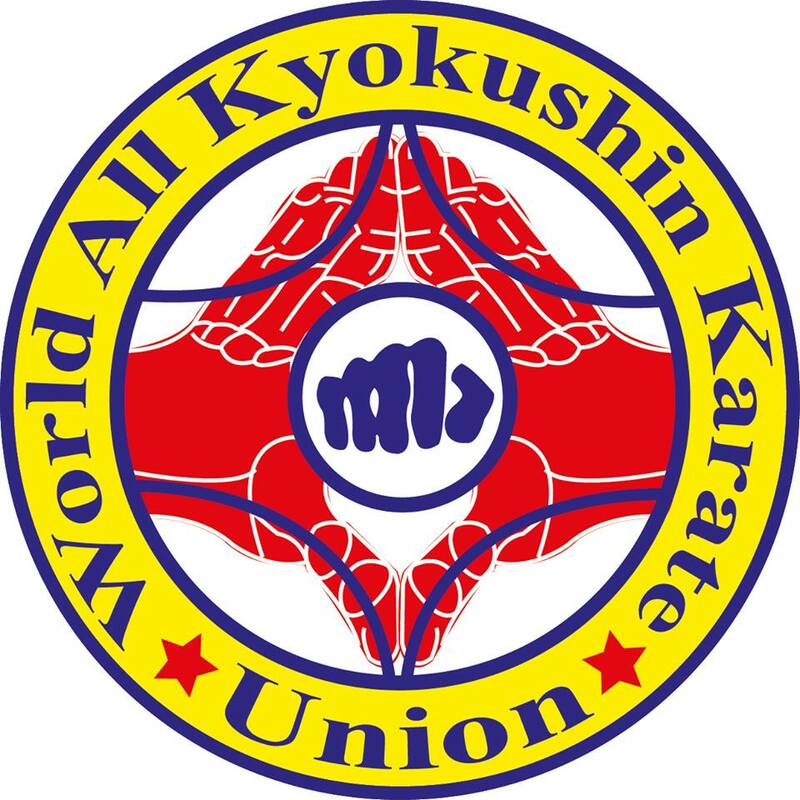 At this moment, the federation has a number of 23 dojos and is open towards the affiliation of any karate club, regardless of style (kyokushin budokai, shotokan, ashihara, etc) and the organizations they already belong to, on the condition they respect kyokushin rules at kumite competitions, and at kata competitions they execute kyokushin katas. Affiliating to W.A.K.U Romania is done with a completed affiliation form and a copy of the identity card, sent through email to warkku@yahoo.com.